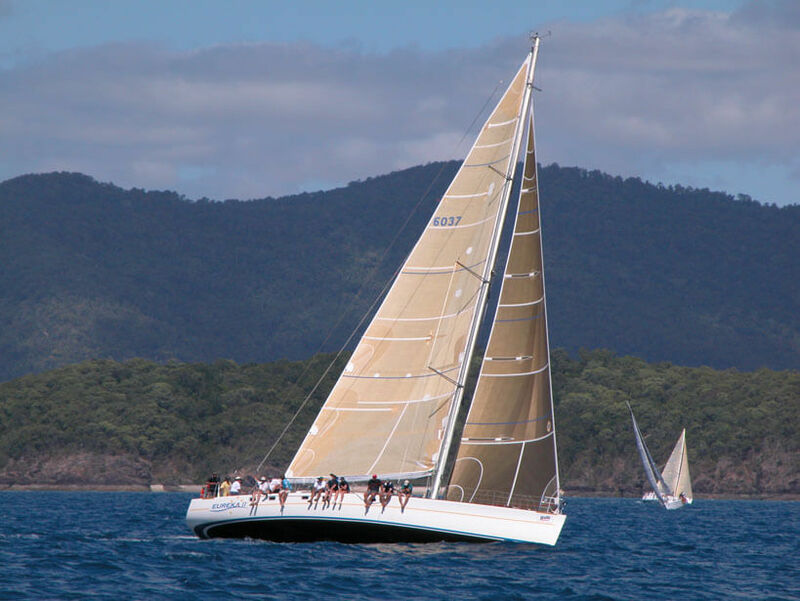 Fishing in the Whitsundays and hiring of fishing charters is one of the popular activities on the Great Barrier Reef. Careful treatment and handling of fish caught maintains the quality of fish, and gives released fish their best chance of survival. Marine sanctuaries (Green Zones) and some restrictions in Yellow Zones, bag and size limits, tackle restrictions and seasonal closures are used to manage fish stocks. If you are interested in fishing charters, it is always desirable to fish as ‘light’ as possible using minimum weight and hardware. Fish over the edge of the reef one hour before or after high tide for best results. Early morning and evening are also better than when the sun is high. Nighttime on a rising tide can be excellent. 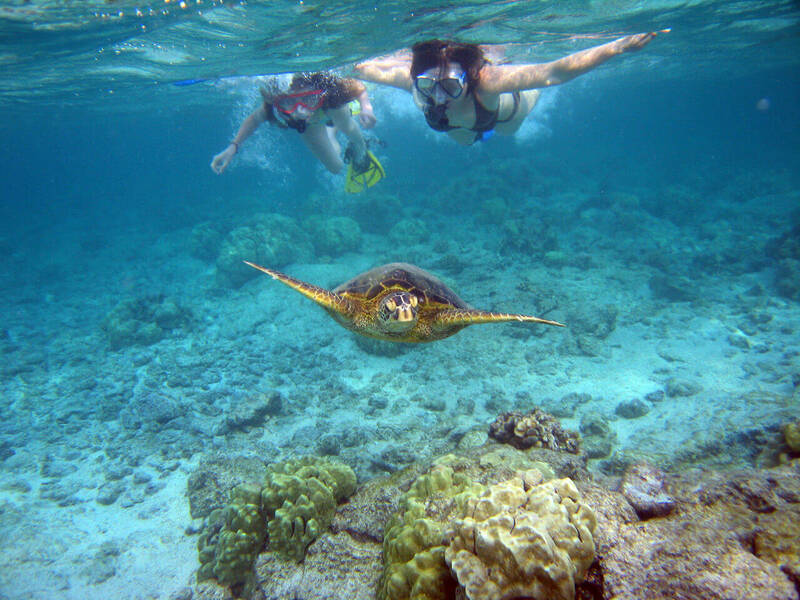 Trolling along the edge of a reef may also produce dividends. Fishing bait in the Whitsundays that is readily available are prawns, squid, a small fish known locally as a herring and garfish. If you have a throw net, small fresh fish from the shallows make excellent bait. Hand lines are easier to manage on the fishing charters whereas rods have the advantages when fishing from rocks on the mainland. 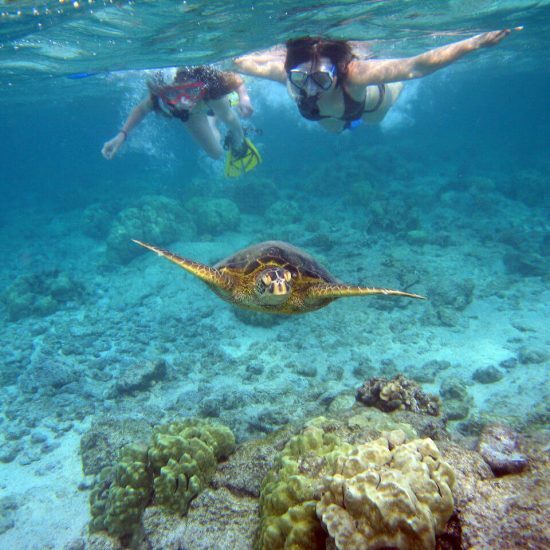 Fish feeding can help visitors learn about the fish of the Great Barrier Reef and get them closer to large schools of fish, but it is important that fish feeding is done carefully. Some fish become aggressive when fed and can be dangerous to the person feeding the fish or other close by in the water. Most food that people eat, particularly bread and meat, is generally bad for fish and may damage their health. Throw the fish food onto the water. Do not feed directly by hand. Why do we have size limits? In Queensland for many fish species there are limits on the size of fish that can be legally taken. There are minimum size limits and also some maximum size limits. Size limits are typically based on biological cycles. Minimum size limits generally allow fish to spawn at least once and contribute to the population before they are taken. Fish are measured from the tip of their mouth to the end of their tail. If you unintentionally take a fish that is not the legal size, return it to the water immediately, taking as much care as possible to avoid causing it any injury. A take and possession limit is the number of fish that one person can legally take and keep. These limits serve several purposes. 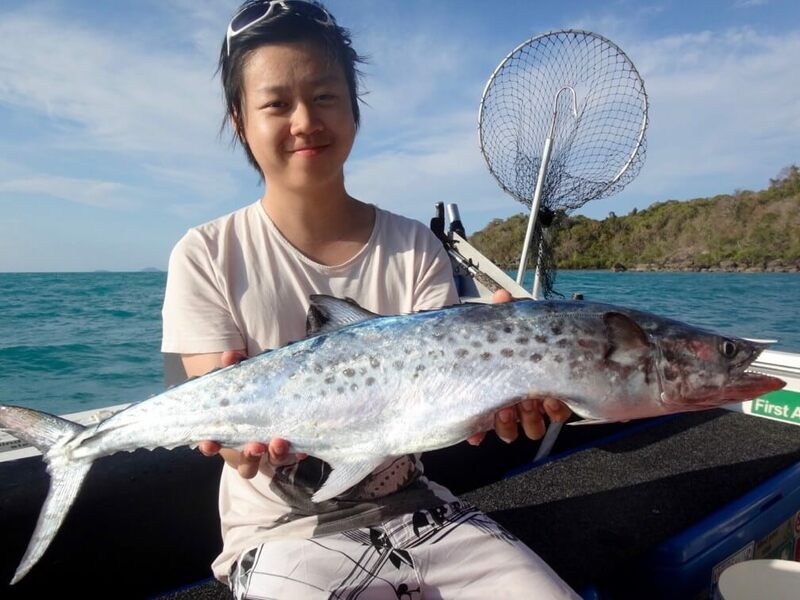 Closed seasons prevent fishing charters and people from fishing in the Whitsundays at certain times of the year and protect species at particularly vulnerable times of their lifecycle such as spawning seasons. Why do we have closed waters? Where fish may mass or be stranded near artificial barriers and be susceptible to overfishing. Why are there restrictions on fishing gear? A number of restrictions apply to fishing gear in Queensland to protect fish stocks from overfishing. 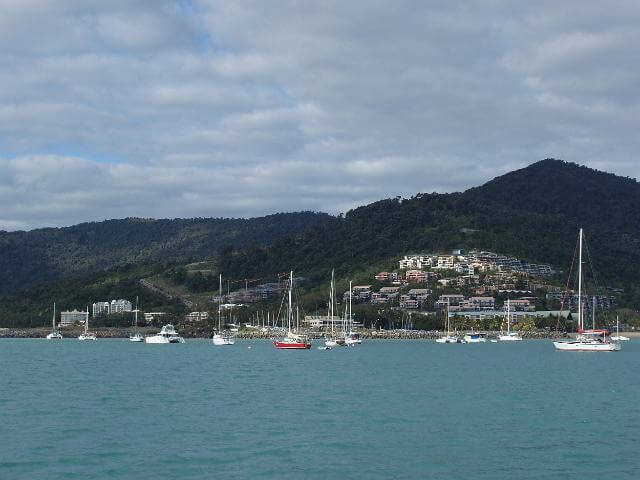 No licence is required for recreational fishing in the Whitsundays and Queensland tidal waters. Throughout the Queensland east coast, a closed season applies to barramundi from midday 1 November to midday 1st February. Contact the Queensland Boating and Fisheries Patrol (QBFP) for more details of the timing of the closed season and future closed seasons. Three, nine-day periods have been implemented as closed seasons to the taking of all coral reef fish in October, November and December each year around the ‘new moon” period. The closures are designed to protect the spawning aggregations of most coral reef fish species.